Following the best practices and well defined scientific principles, methods and technologies. Fully specialized in developing software solutions tailored to particular client needs and expectations. Understanding client needs to outsource business processes, supported by well-known worldwide standards. Website development is one of the core expertise in our company, we could offer you high quality website solutions. We offer optimization of servers and networks to customers, a service that delivers the maximum capacity usage of a server or a network. Our teams are particularly specialized in mobile apps development. This is clearly noticeable in native Android and iOS applications. Caring about quality, we are ISO 9000 and 27001 certified company since 2012, and ISO 20000 since 2017. Our portfolio extends from integration with system components like ERP, CRM, CMS or webshops to taylor-made standalone solutions. opened whole new venues how to organize digital infrastructures. Department of e-business from Faculty of Organizational Sciences, University of Belgrade and FSD founded the community of Ember Serbia. We believe that this community, in an efficient manner, will help to popularize this powerful framework to all interested parties. 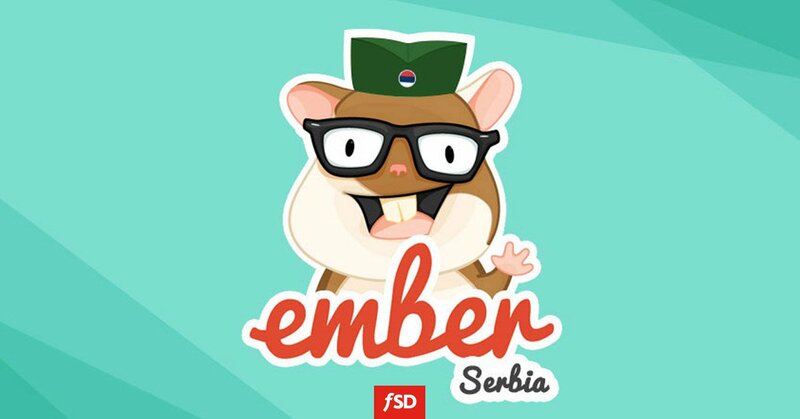 Launching Ember Serbia's Site Ember.rs is expected in mid-January 2015. Certification can be a useful tool to add credibility, by demonstrating that your product or service meets the expectations of your customers. Subscribe to FSD Newsletter. We promise not to spam you.